Located in the state of Karnataka in India, the historic city of Bellary lies in the Bellary district. This place is considered to be one of the major cities in Karnataka and lies at a distance of 306 kilometers from Bangalore. Bellary is famous for a number of Neolithic Archaeological sites like the Budhihal, Sanganakallu, Tekkalakote, Kupgal, and Kudithini. The largest Neolithic site, Sanganakallu, lies in an area of 1000 acres in this city. 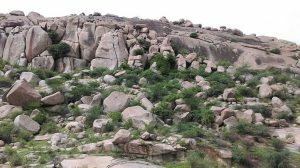 The Ballari Gudda and the Kumbara Gudda are the two granite hills on which this city and its headquarters are situated in. Besides a strong historical background, this place is also known for its metallic and non-metallic mineral resources. A number of temples and monuments that are rich in history make this place quite popular among tourists and lovers of history. 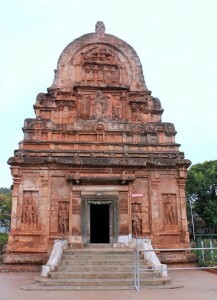 One of the oldest temples in India, Kumaraswamy, which is nearly a 1000 years old lies in this city and is a favorite spot for tourists and pilgrims. 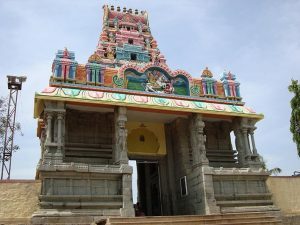 The Kuruvathi Basaveshwara temple is situated on the banks of the Tungabhadra River. The reason for the name is because it is believed that Basaveshwara came here to cure the Kuru or wounds of his devotees. Krauncha Giri is famous for the Subramanya temple located in Bellary district in Karnataka.